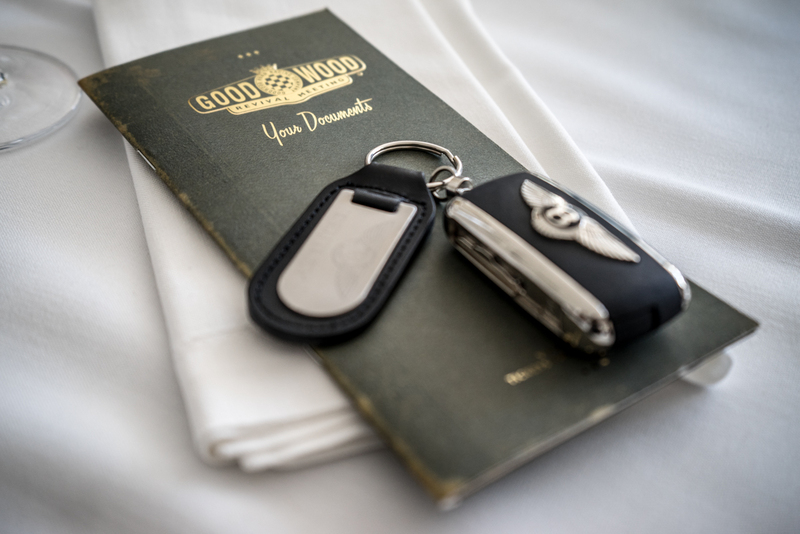 Once a year shortly after the world renown Festival Of Speed, a three-day event takes place at the Goodwood Motor Circuit where you simply step into another world. 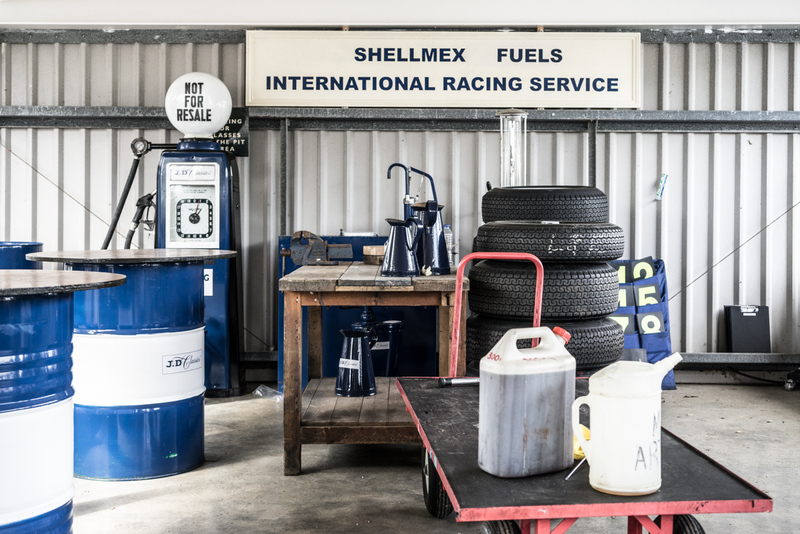 This has been going on since 1998 and celebrates the motorsport that would have taken place in the circuits original years, 1948-1966. 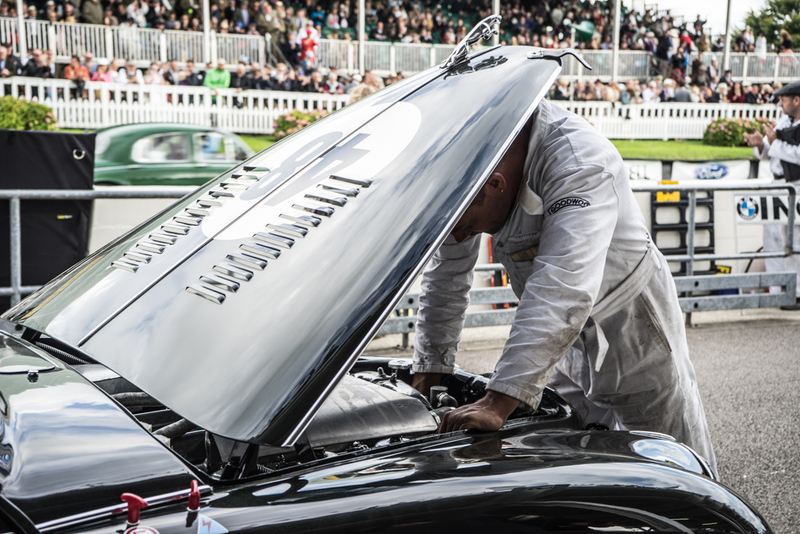 From Chichester, England to the world, this event has become one of the most popular motorsport events and it is the only UK event which recreates the Golden Era of Motorsport. We had the chance to experience it for ourselves and my, was it fantastic. 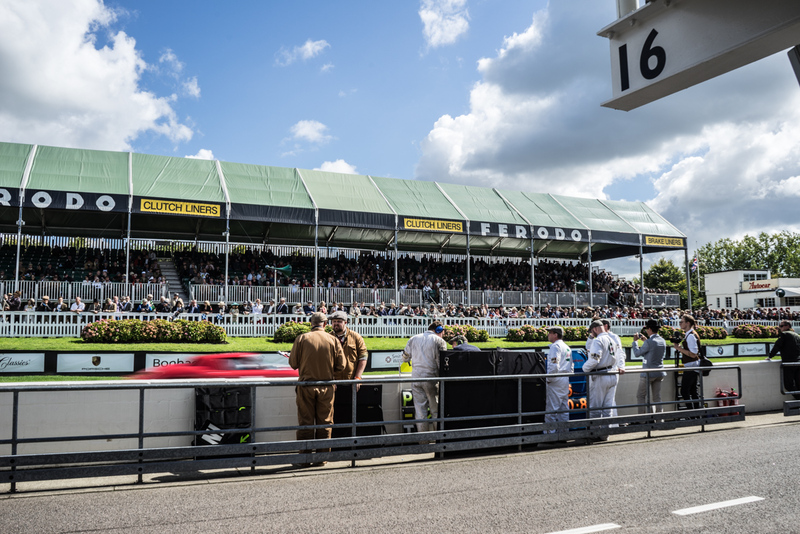 Inside the festival, you will find famous Grand Prix cars from the 50s and 60s just laid out across the paddocks, from vintage Ferrari’s to Aston Martins to Porches worth millions. 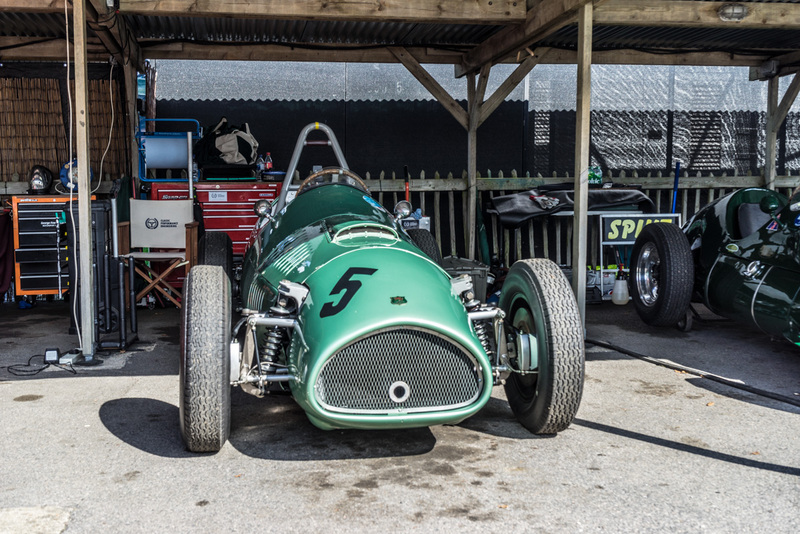 Famed drivers will venture in from all around the world to take part in the racing and the environment, noise, character and charm of the Revival will just transcend you. Once we were settled in with Michelin at our hospitality lounge, we embraced the thunderous sound of engines, tyres, crowd and ambience. All of a sudden its a classic period in time. 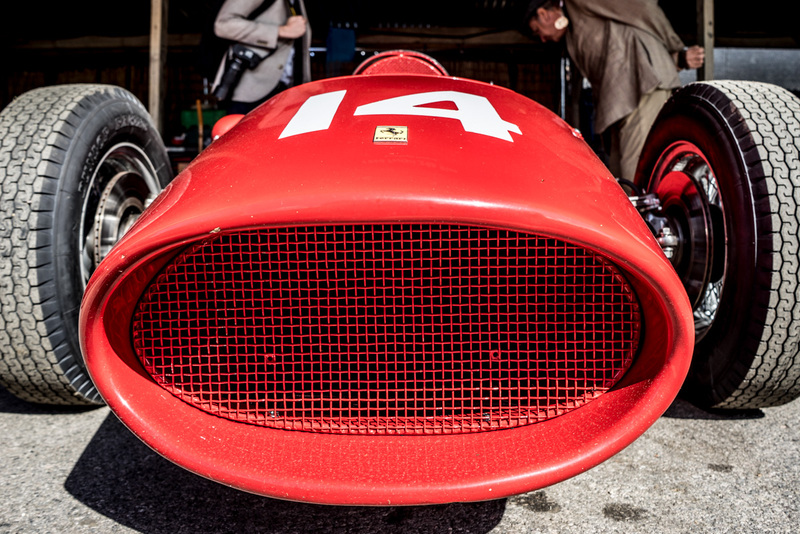 Classic cars and classic dress code and classic everything. You seem to forget its even 2017 and we arrived in a Bentley Flying Spur W12 S with massage seats. Thanks Bentley! 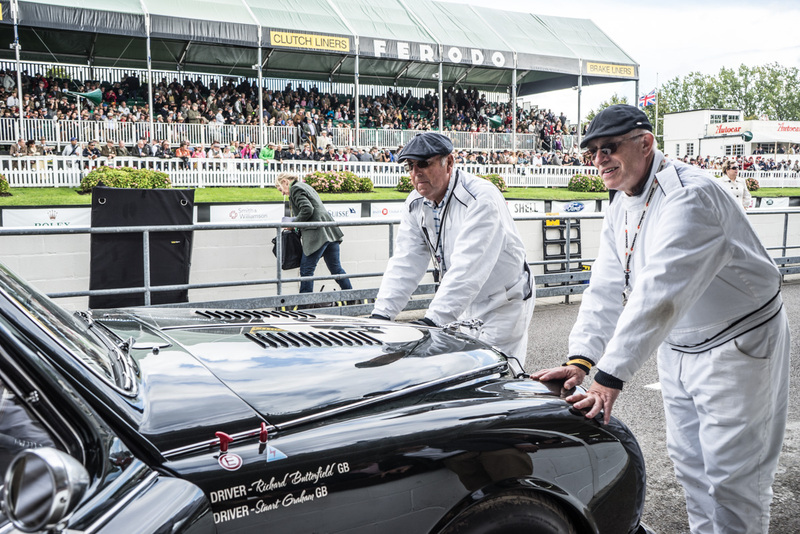 The plan of the event is to capture the glamour and romance of those halcyon days, taking guests back to the 40s and 50s to witness what the legendary circuit would have been like in its prime time. One of the mail elements that enhances that is the periodic dress code. Literally, you look around and all you see is vintage clothes, epic dress up from top hats to tweed jackets to vintage shades, red lips and 40s styled hair. Everyone makes an effort and it makes the experience so much more worthwhile. 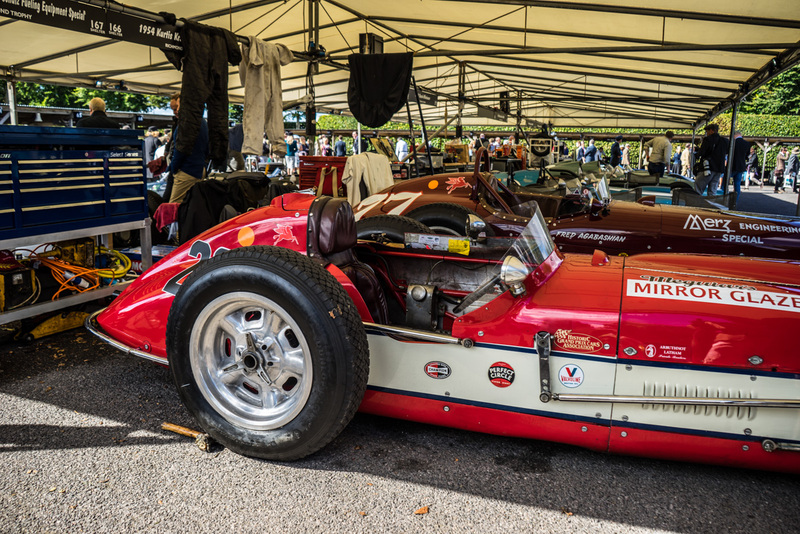 Michelin has a rich history in motorsport and a close link to Goodwood, being one of the main sponsors for the event we were privileged to attend with them. 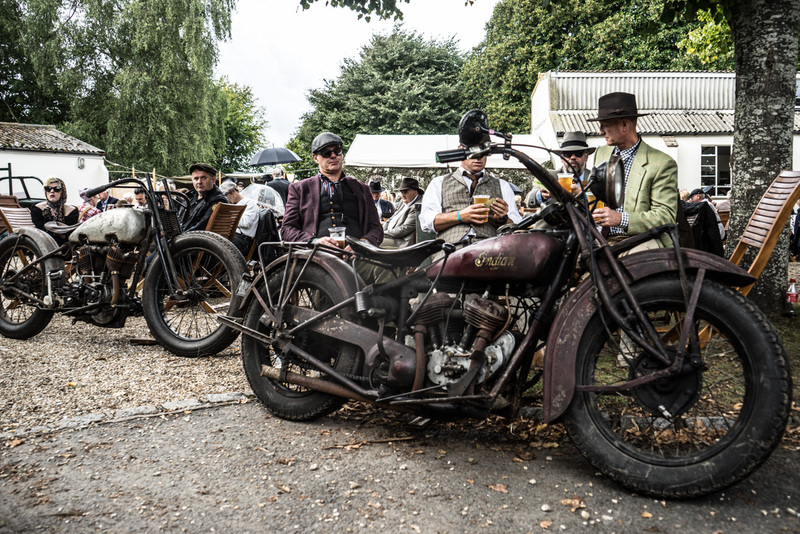 They have been pioneering tyres for over 100 years and creating a safer, purer, more efficient way to travel. 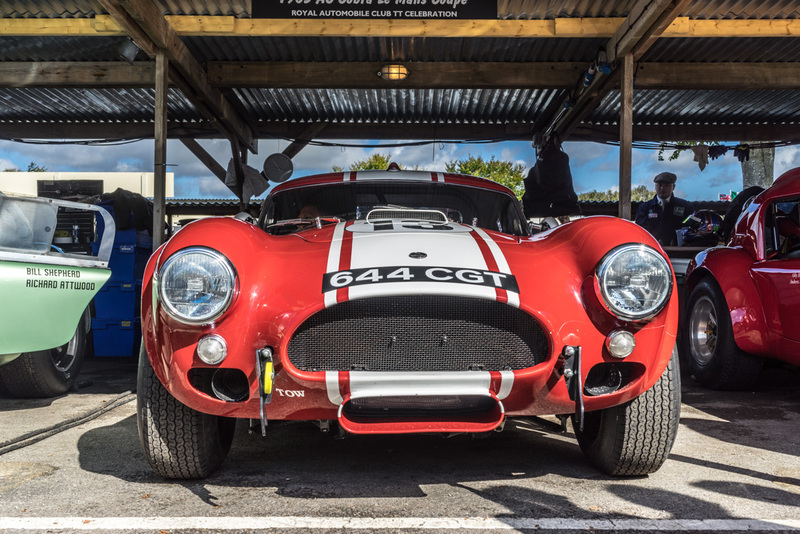 Since 1905 the companies technical innovation has helped race drivers, car enthusiasts like us and the general public make the most out of the road. My final note is for you to consider this… Would our super sports cars of today be able to achieve such speed and dynamic without the tyres that they sit on this very moment?